We provide UK and European commercial breakdown services. 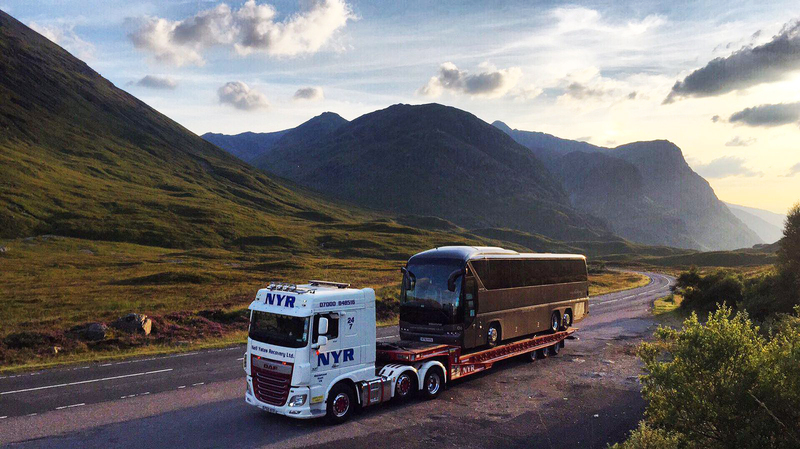 24 hours a day, seven days a week, with our team of experienced and dedicated drivers. 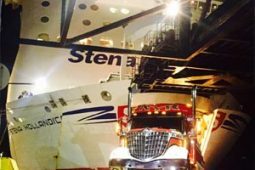 We provide 24 hour commercial rescue & recovery services for the UK and Europe. Please contact us today to see how we can assist you with your commercial recovery and transport requirements. 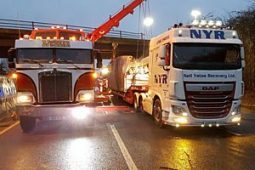 Known Europe wide for our ability to handle every last detail of our customers’ particular recovery and logistics needs, NYR’s Special Services team takes care of all your commercial recovery requirements. Our equipped service vans are available 24 hours a day, seven days a week for all commercial roadside breakdown and repairs. The Light recovery fleet is made up of a variety of different types of recovery trucks and accident units from 14 to 32 tonnes with both crew and sleeper cabs. 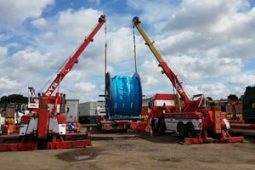 The Heavy recovery division can cope with any situation from a roadside breakdown to a full major incident, we have a varied fleet of heavy recovery trucks suitable for all types of recoveries whether they be local or long haul. Our diverse fleet includes specialist vehicles that have 4×4 and even 6×6 off road abilities for recovering and winching where vehicles are down bridal paths and By-ways. 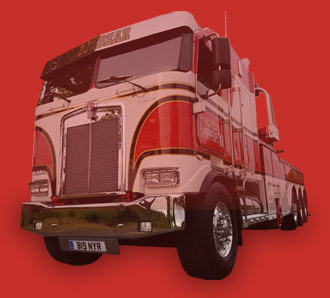 ALCO Plant Hire Ltd are our sister company based in Kent and have been supplying low loaders and heavy haulage throughout the UK for over 40 years. 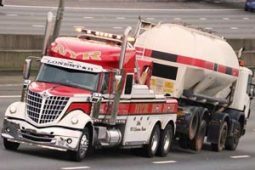 Our fleet is varied and ranges from 4 x 4 vehicles and tilt and slide bed trucks for car and van recovery, to heavy duty recovery trucks capable of towing a fully loaded articulated vehicle and lifting and righting a vehicle in the event of it overturning. We were previously used an unreliable transport company with a very complicated registration and transfer process. Then we found NYR and the control came back to us! I’ve been happy with the services provided by NYR. John Darvell has been wonderful! He returned my calls quickly, and answered all my questions! Excellent service, competitive pricing and customer support. That’s becoming so distant and digital, it’s throughly refreshing to get such a personal touch. 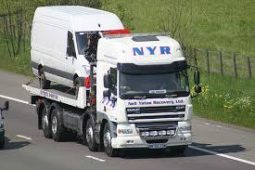 NYR has been supplying a vehicle breakdown and recovery service for 25 years. Our location is close to the M20, M2 and M25 motorways giving us a quick response time to the major trunk roads in the South East of England. Do you do recoveries in Europe? What vehicles can you recover? Costs depend on the size of vehicle to be recovered. Quotations available on request.